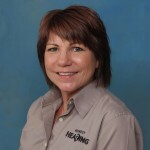 For a hearing test or hearing aids in Valley Center, KS, contact Debbie Brewster or Dr. Erica Mears. Contact us today to find out more and schedule an appointment. Did you know we are Kansas’ largest with 42 offices and 8 Service Centers statewide? Find a location near you. Do you or a loved one feel they may be suffering from hearing loss? Contact us to schedule a hearing test. 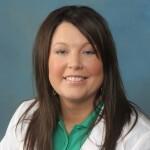 Questions about hearing loss or hearing aids? You are not alone. You’ve come to the right place. Thank you for taking the time to visit our website. We are looking forward to connecting with you. Below are several ways to contact us. Did you know we are Kansas’ largest hearing aid office? Find a location near you.